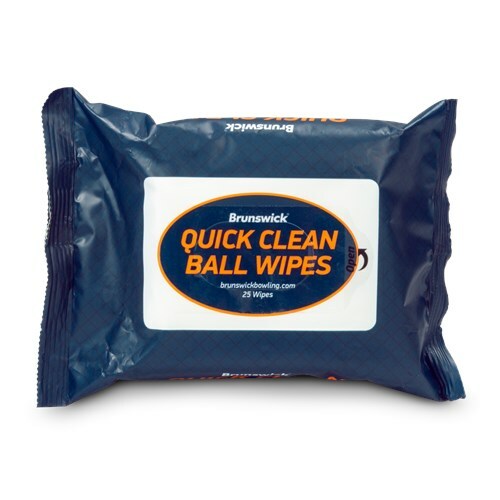 The Brunswick Quick Clean Ball Wipes are a must have in your bag! The convenient resealable pouch provides easy travel and on the go cleaner in the blink of an eye! Due to the time it takes to produce the Brunswick Quick Clean Ball Wipes ball it will ship in immediately. We cannot ship this ball outside the United States.